There will probably be one or two places next autumn on my popular Poetry School Courses : Taking Your Writing Further and Prose and Poetry. Full details are them are on the Poetry School’s website [insert a link to my courses on the site if possible]. Please do send in an application soon if you interested in either of these 10 session monthly courses for experienced writers keen to develop their work. They run between October and July. Apply by sending samples of your work to me at myrarschneider@gmail.com Please send work as a Word Attachment. For Taking Your Writing Further send six poems, for Prose and Poetry send 3 poems or 2/3 pages of prose [or short samples of both]. Both workshops take place at my house which is in Arnos Grove North London, 10 minutes walk from Arnos Grove Underground Station on the Piccadilly Line.I look forward to hearing from you. Writing My Self, the resource book I wrote with John Killick, which was published at the end of 2009 and Writing My Way Through Cancer, my book developed from the notebook I kept while I was being treated for cancer, which was published in 2003, are both still receiving very positive comments. Below are recent responses to each book. ‘The design of the book itself is in two parts. The first covers a wide range of human experiences (e.g. childhood, adult relationships, abuse, illness, identity) with examples of both raw and finished writing from a diverse selection of writers, some well known some less so. The second part deals with techniques, of which there are many examples, followed by a wonderful abundance of really stimulating exercises to work through. It concludes with an enlightening section which discusses the differences between raw and finished work and suggests various approaches. All of this makes it not only an ideal book for anyone wishing to transform their own personal material into powerful writing, but also a valuable resource for teachers of creative writing and, indeed, for anyone who facilitates writing workshops. The bibliography is excellent and is itself a useful resource, as are the suggestions for further reading. I bought your book Writing My Way Through Cancer. it was so good to know that I am not the only one who has been feeling scared, angry and confused through all this. I am no poet but I have found just writing everything down in the blog helps me get it all out - and not chasing it's tail round my head! I have loved writing it - and so many people have said that they are loving reading it. Also, until it happens to you - you have no idea what is involved in undergoing radiotherapy (which also starts tomorrow! ), chemo or operations and how they will affect you. Your book was a great help. It would be great to develop my writing further - and I really like the ideas you give in your book - especially about writing lists and dumping everything down on paper as the mood takes you. I just wanted to let you know that I appreciate you making my journey through this a bit easier. Inside The Brightness of Red by Mary MacRae (Second Light Publications 2010) is now available. This is a second, posthumous, collection of poetry by Mary MacRae, a hugely talented poet whose work deserves wide recognition. In her Afterword, Mimi Khalvati says of these poems, ‘We cannot read Mary without becoming her, so strong is her empathy with all living things, so intense her desire to be fully alive, so palpable her sense of mortality.’ The wide range of poems here includes poignant work written when she was terminally ill but also beautiful lyric poems about childhood, youth, relations with parents, marriage, friendship and her responses to art and nature. The book costs £.8.95 and can be ordered from Dilys Wood, 9 Green Dale Close, London SE22 8TG. Please make cheques payable to 'Second Light'. If you refer to seeing the notice of this book on my website you may order a copy of £8.00 and two copies for £12.00. Writing Your Self , the key resource book of personal writing and literature, (Continuum) has been widely acclaimed and over a period of time received many reviews. Please see a recent one above. Full details of book are available on the Writing Your Self page of this site. I am always happy to post a signed copy if you would like to write directly to me. 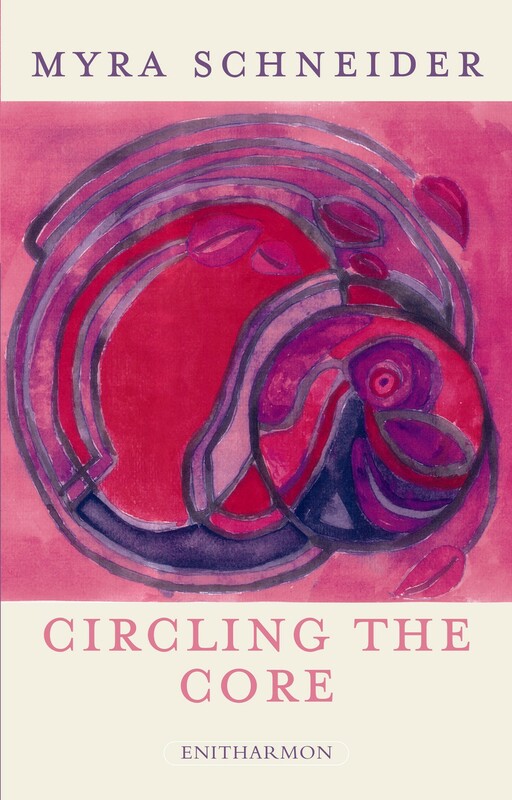 My collection of poetry: CIRCLING THE CORE is published by Enitharmon (price £9.95). It is available directly from me or from Enitharmon. For information about the book click here. This is a poem from Circling The Core which was shortlisted for the Forward best short poem prize in 2007. This is a new twice-yearly magazine for poetry by women with essays, articles and a generous review section. It is a development from the newsletter of the Second Light Network of Women Poets. 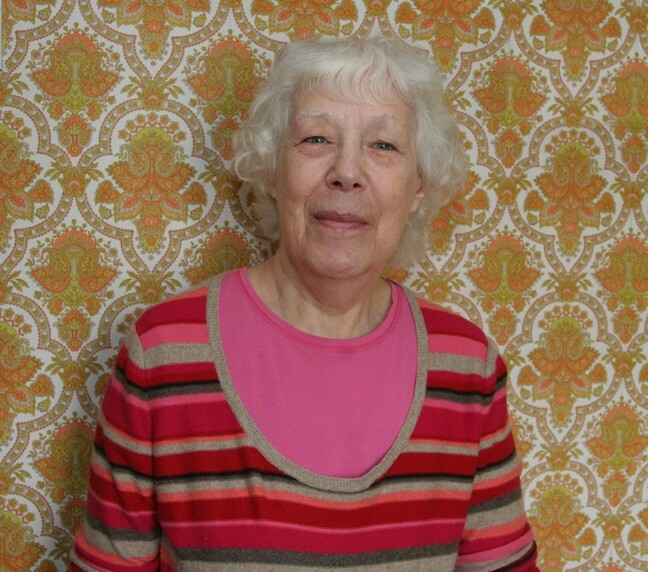 The general editors are Dilys Wood and Anne Stewart.